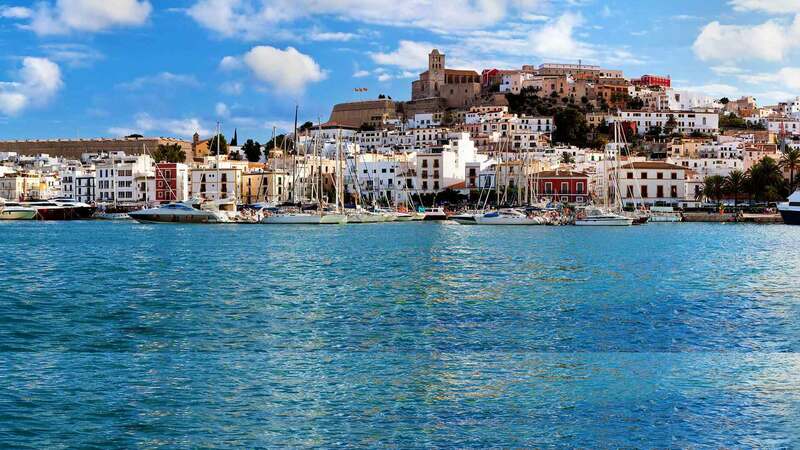 We know the majorcan real estate market in detail. You will always be served by professionals. We advise you to get increased benefits. Take profit from our media resources in order to sell/rent your property. You will be adviced with services to improve your rent/sell offer. Out most value is transparency and dealing with customers. 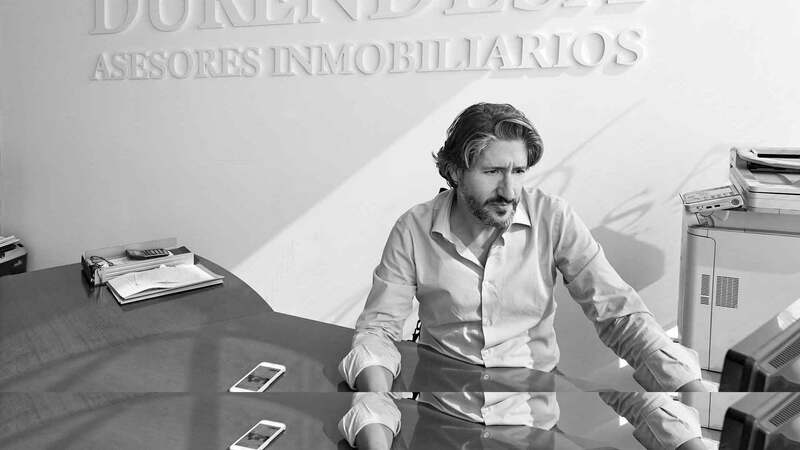 Why do I have to sell my property with Durendesa® ? Durendesa offers all kinds of real estate services in Mallorca with maximum investment guarantees, the best conditions and prices tailored to your needs. Contact our estate agency in Palma and we will provide a personalized sale and rent management service in Mallorca that will help you make the most of your investment. Enjoy your dream house in Palma or sell your apartment quickly and easily: our team will accompany you through the entire process, whether you’re looking to rent or if you want to buy or sell your home in Mallorca. Fill up the form and we'll contact you. 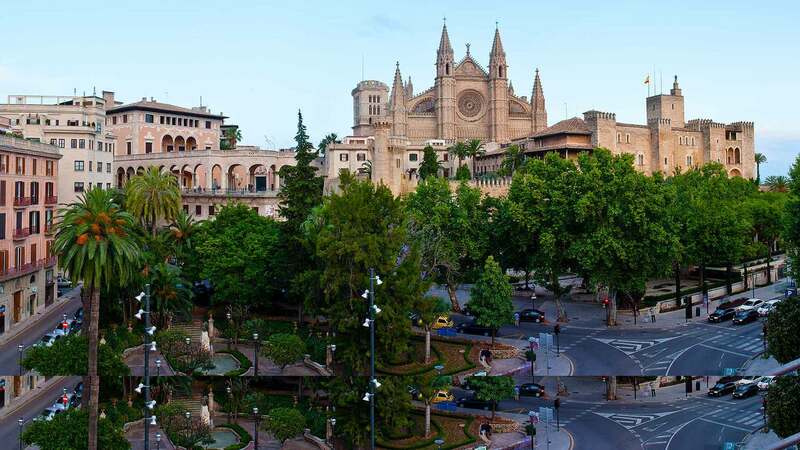 Enjoy your dream house in Palma or sell your apartment quickly and easily: our team will accompany you through the entire process, whether you’re looking to rent or if you want to buy or sell your home in Mallorca.